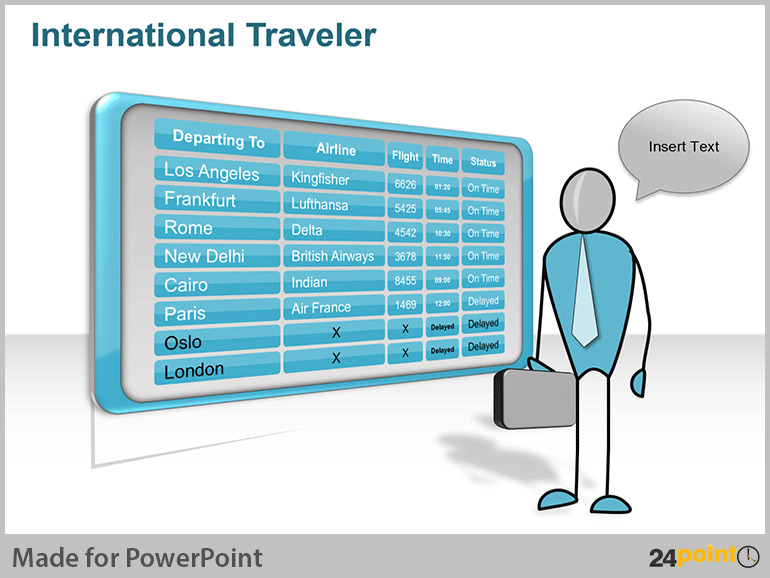 24point0’s Point People are the perfect PowerPoint accessory for the globe trotting business consultant. They are the stars of our Business Life Analogies Deck, where they too grab planes, dash around the world, delivering global business solutions. In short, if you’re in the midst of creating a PowerPoint presentation on doing business around the world, these slides are sure to be invaluable audience pleasers. 24point0 does not only specialize in fun illustrations involving stick figures, but also visually impressive illustrations of the globe such as this 3D Globe graphic. 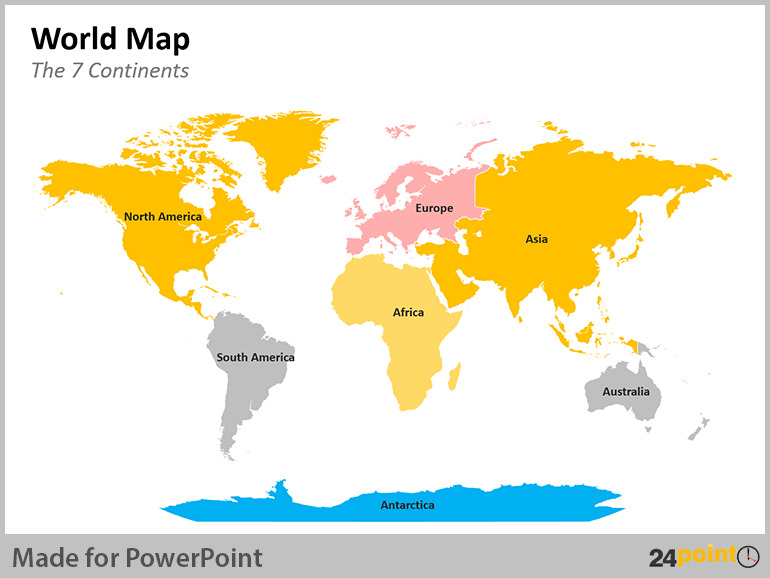 We also have a range of editable PowerPoint maps of more than 50 countries. So if you’re a businessman on the road, the HR manager of an international organization or consultants hopping from one plane to the next, then buy and download 24point0’s Business Life Analogies deck today!